43, Adeniran Ogunsanya, Surulere, Lagos. Spend ₦ 0 more and get Free Shipping! Malaysian Straight Human Hair Extension is 100% real Virgin Hair Extension. The Straight Hair is an authentic Human Hair. It has great shine and rich texture to give you that fabulous look. The Hair lasts more than two years and it is very easy to maintain. Our Malaysian Straight Hair does not shed nor tangle and it has no smell. 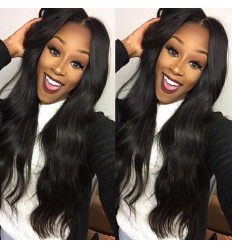 If you need a Hair that will serve you for a long time, then get this Malaysian Hair now. You can return hair within 7 days of purchase if it falls short of the description above. Use this guide to know the length to choose. 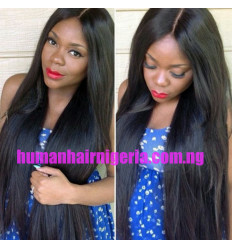 Malaysian Straight Human Hair Extension is 100% real Virgin Hair Extension. 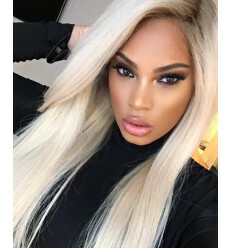 The Straight Hair is an authentic Human Hair. It has great shine and rich texture to give you that fabulous look. The Hair lasts more than two years and it is very easy to maintain. Our Malaysian Straight Hair does not shed nor tangle and it has no smell. 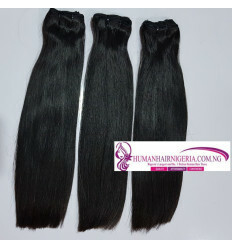 This 100% Virgin Hair is soft and smooth and will retain its natural shine and vitality. Our hair is not mixed with any synthetic fibers. 100% Quality Guaranteed. 43, Adeniran Ogunsanya Street, Surulere, Lagos.